In less than twelve month’s time a racing and cruising fleet will depart Auckland for the beautiful French Pacific Islands of New Caledonia. 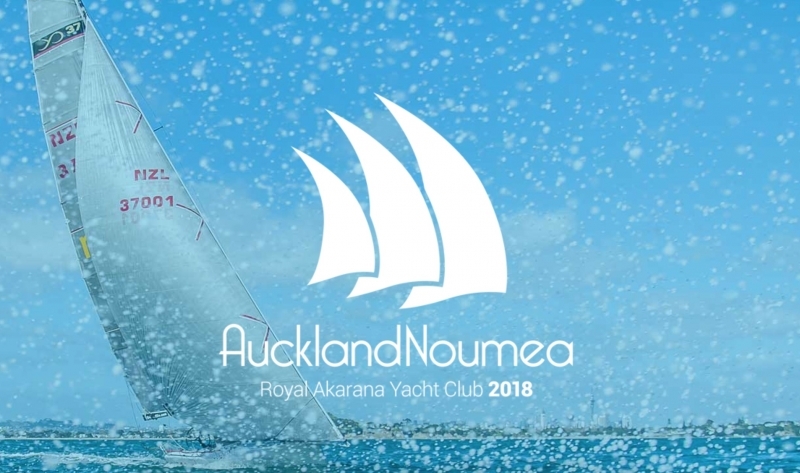 The Auckland Noumea Yacht Race is to be run by New Zealand’s premier offshore sailing club the Royal Akarana Yacht Club. 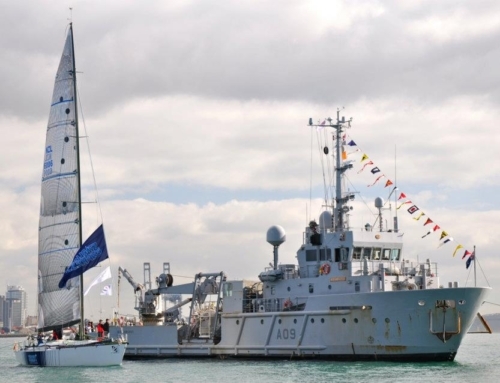 The club has a proud history of offshore sailing events, and the 2018 race marks the return of ocean racing from Auckland to Noumea after successful races to Fiji in the period since the last Noumea race held in 2012. 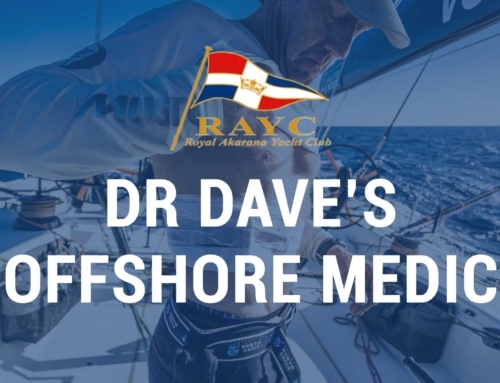 The 2018 race will be the 25th time RAYC has hosted an offshore race. The race is open to fully crew and two-handed yachts, as well as keelboats and multihulls of not less than nine meters hull length. Royal Akarana Yacht Club Races will start the New Zealand fleet from Auckland on Thursday 31st of May and Saturday 2nd of June 2018. The race starts will be split based on handicap rating with the objective of finishing all boats at a similar time in Noumea. Australian fleets will start from Brisbane, Sydney and Melbourne at a similar time. 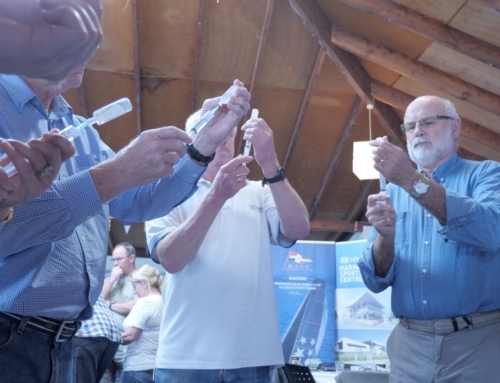 Auckland Noumea prizes will be awarded for overall line honours, IRC handicap, PHRF handicap, multihull division, Corinthian division, shorthanded division. Additionally, cruising boats wishing to make their way to the tropical north to escape the cold New Zealand winter are encouraged to complete the passage in the company of the race fleet, and they will be eligible for cruising division honours. Prize giving will be held at a function at the Cercle Nautique Caledonian on Saturday the 9th of June 2018. For the preliminary race information and to keep up to date with the latest race information go to aucklandnoumea.com.